The Lord is the only true God. Therefore, we should worship him alone. 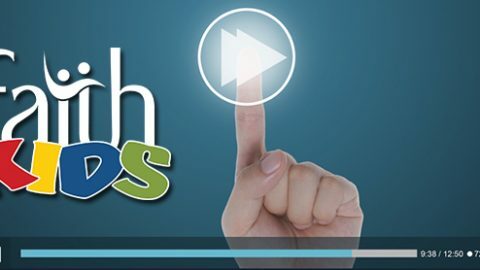 Check out some thoughts about the upcoming Sunday School lesson about Elijah and the prophets of Baal from 1 Kings 17-18 in our video preview.